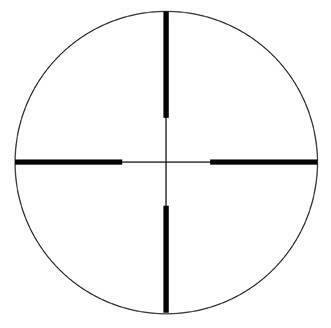 All of IOR Valdada hunting scopes feature the same internals and lens quality as our famous tactical series. 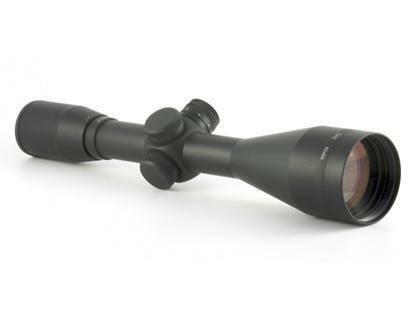 These hunting scopes feature lower profile knobs that have 1/4 of angle adjustments and they are waterproof without the caps on.Illumination is the same with a 2032 3v lithium battery that sits in a 7 position rheostat. All hunting scopes feature Green illumination.